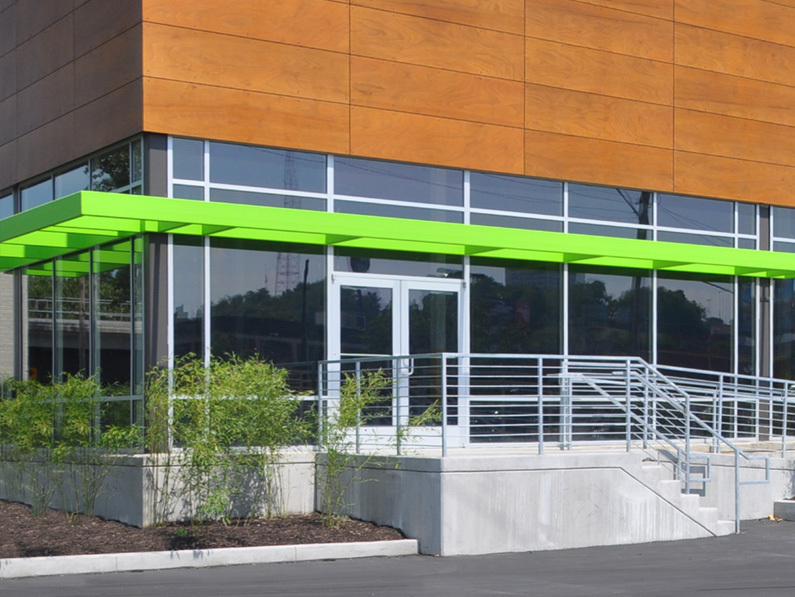 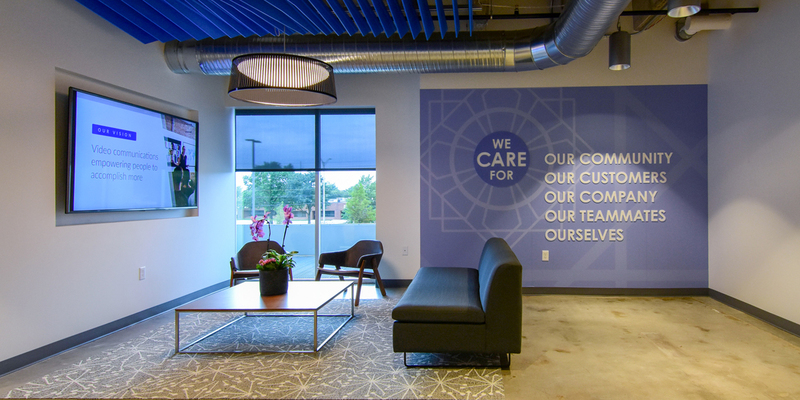 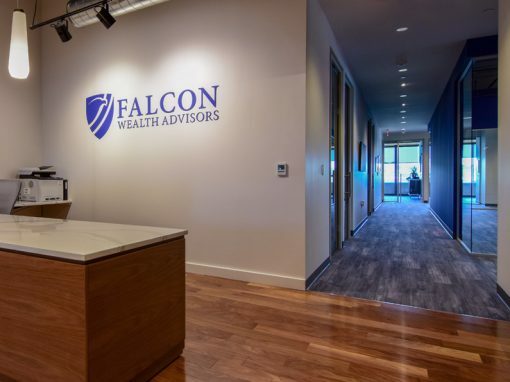 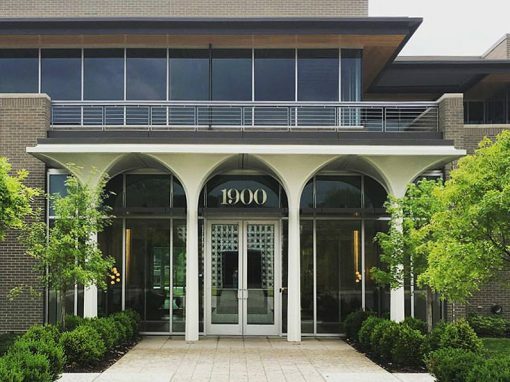 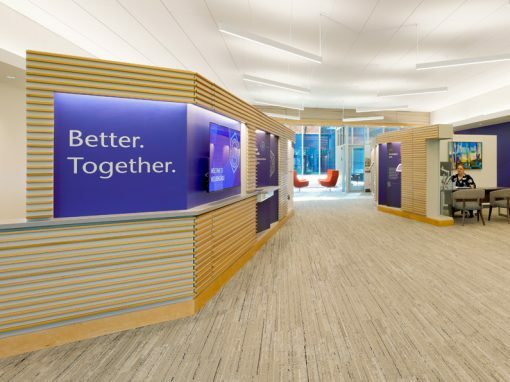 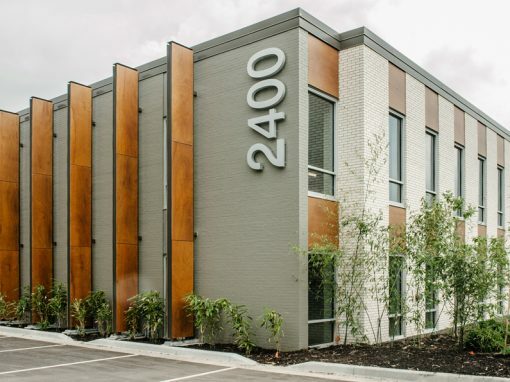 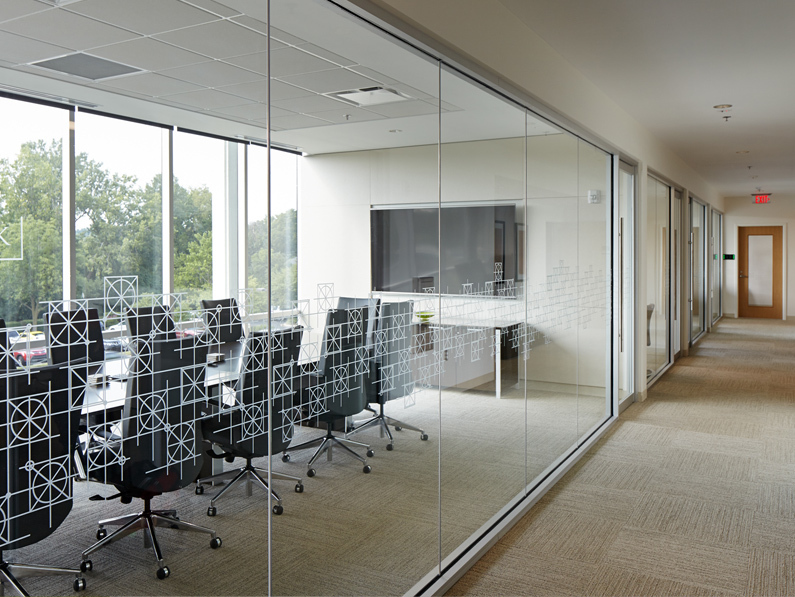 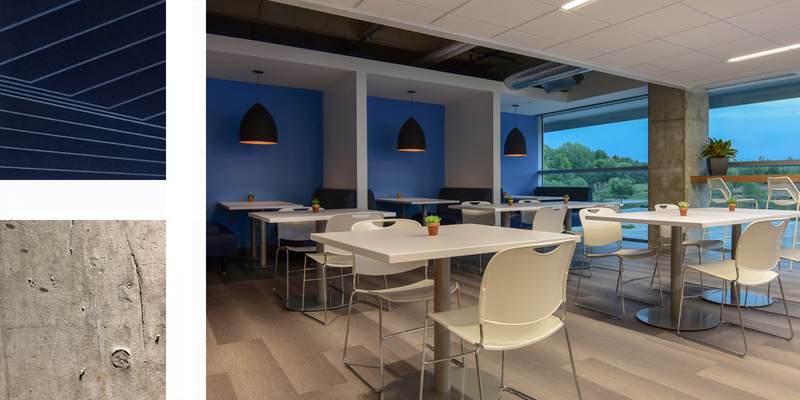 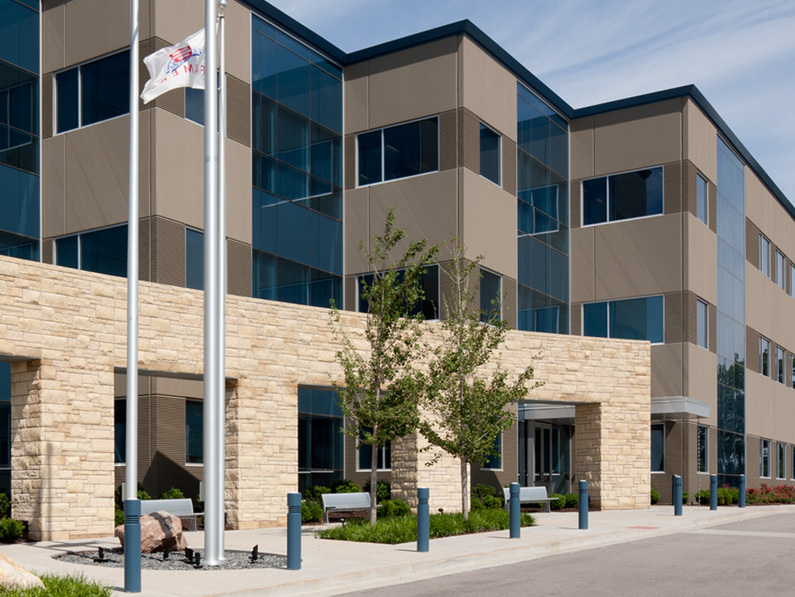 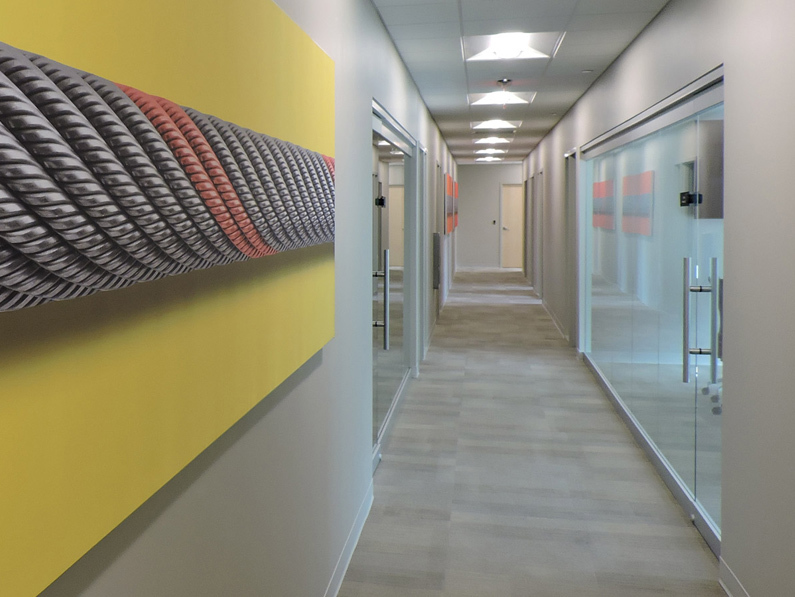 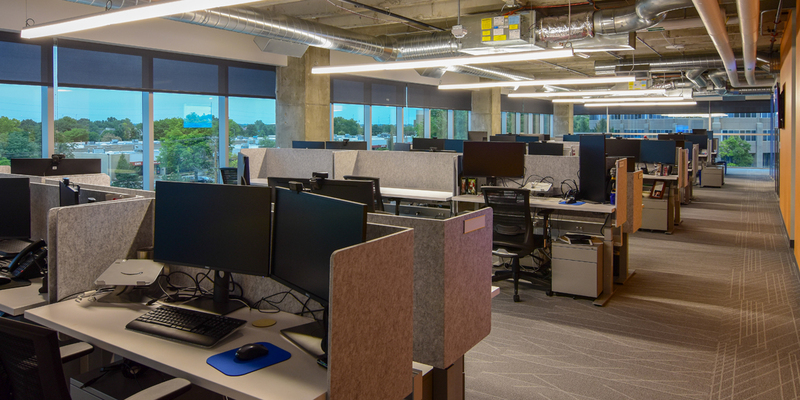 Amongst Jonkman Construction’s vast experience with Tenant Finish Construction, Jonkman is proud to have completed all three floors of the ZOOM Kansas City Office Space located at 6601 College Boulevard. 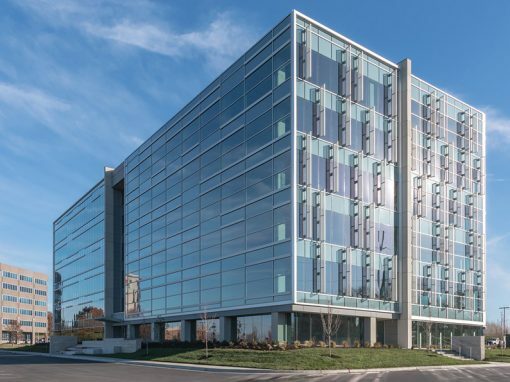 This multi-story tenant finish project required expertise in acoustical balancing, leading-edge construction products, and an immense structure of data communication systems. 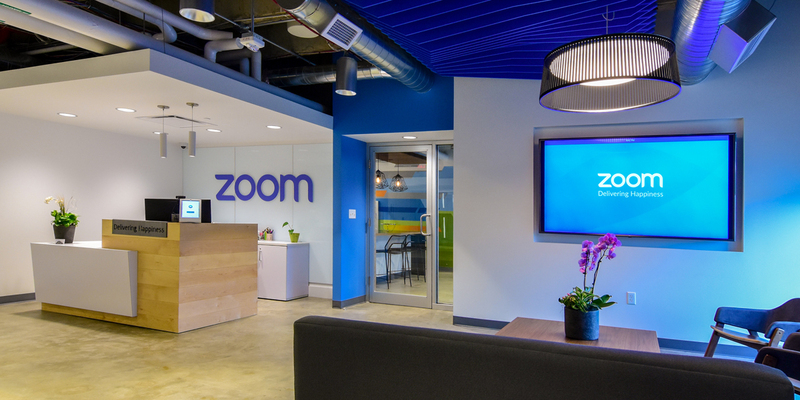 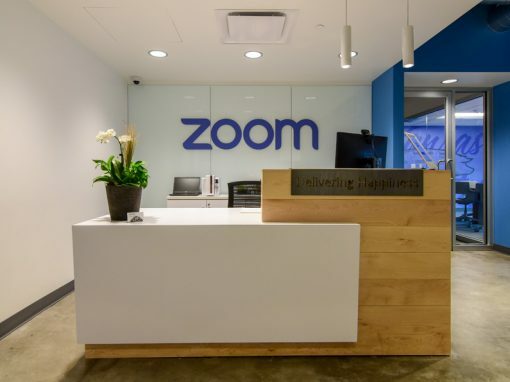 As a world leader in Web Conferencing Technologies, Zoom’s office space includes help center technicians, ZOOM Room video conferencing trial areas, and other local support services for ZOOM’s global products. 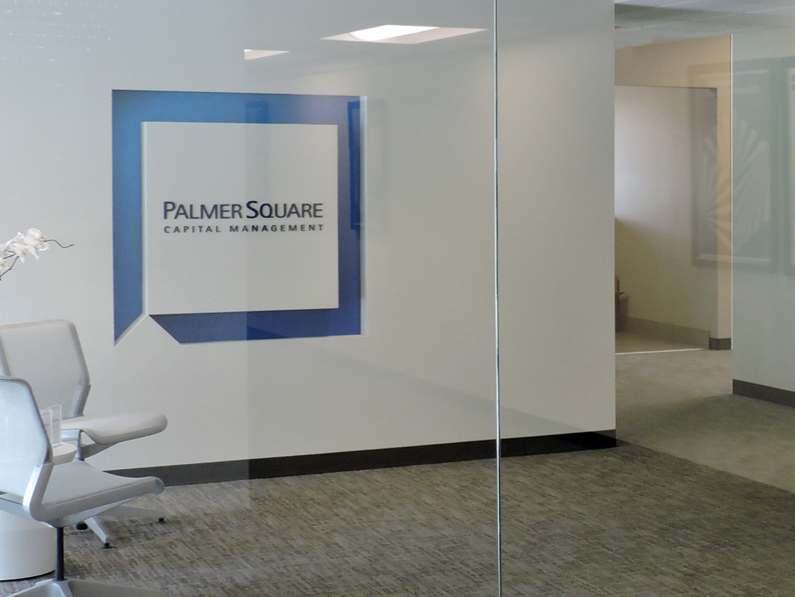 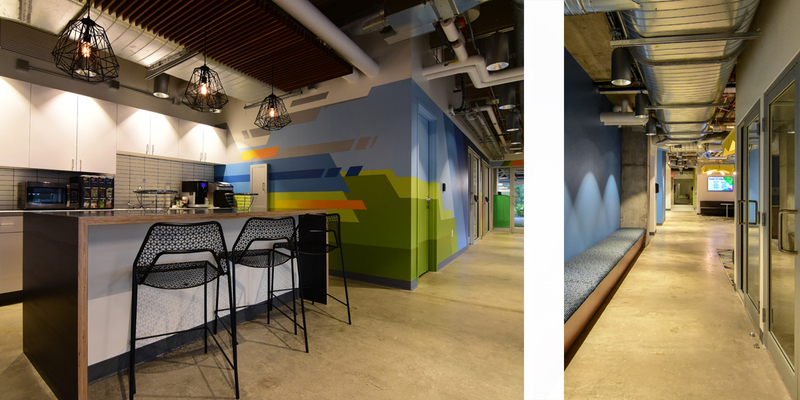 Working on this space presented some unique challenges to avoid the disruption of other businesses in the building. 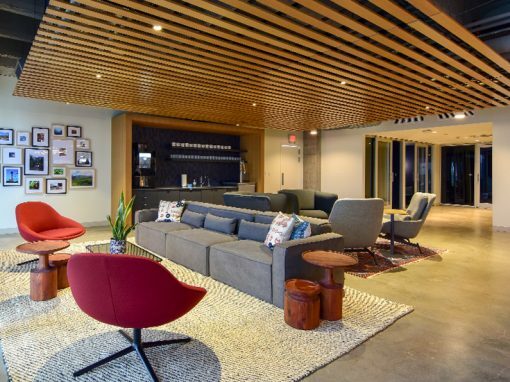 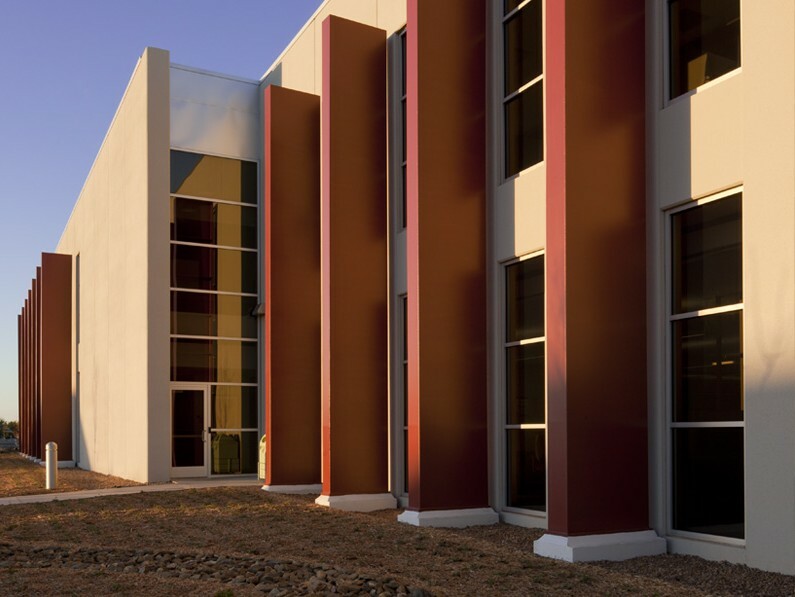 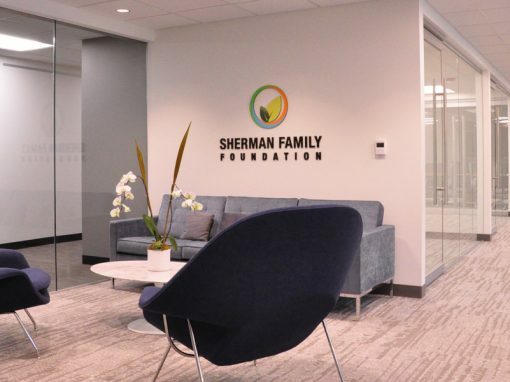 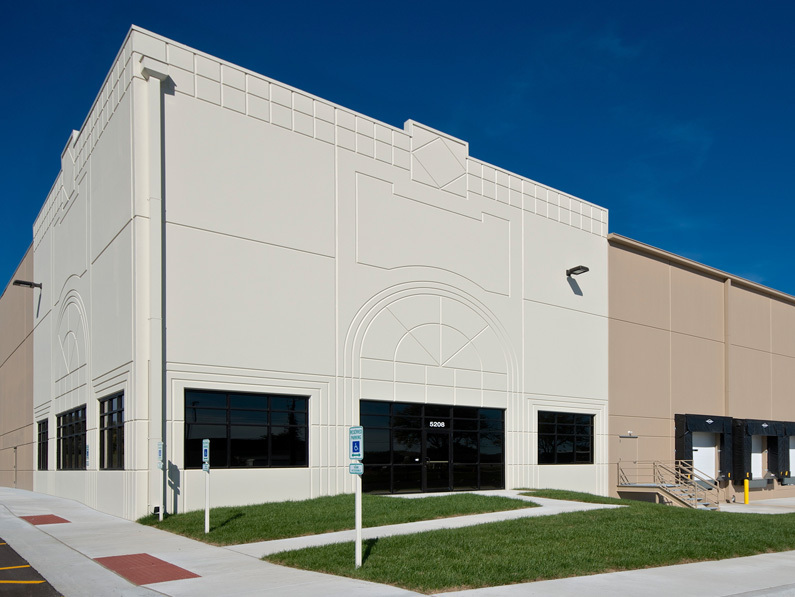 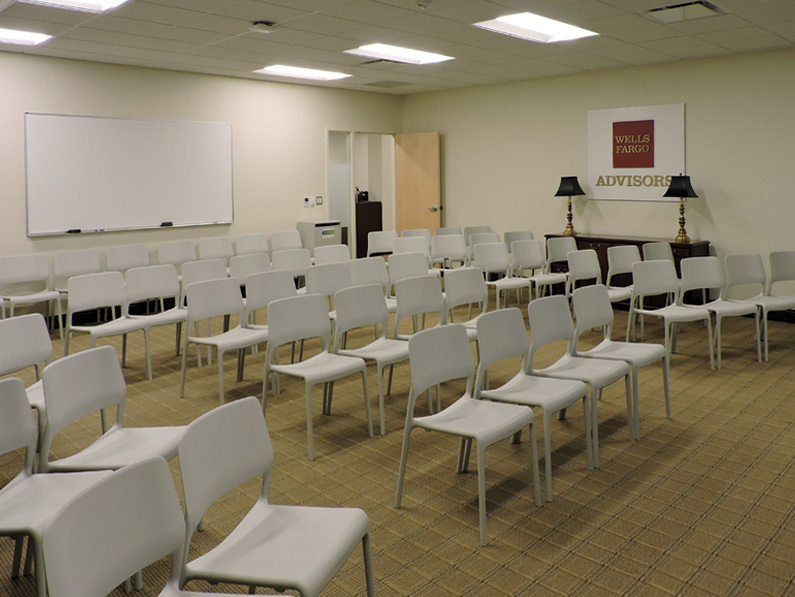 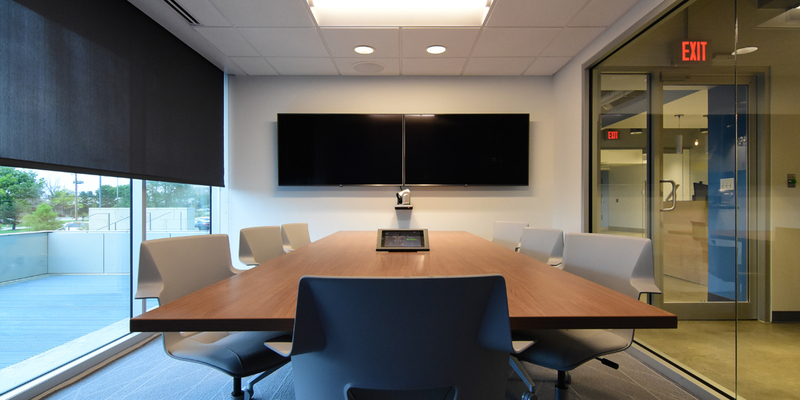 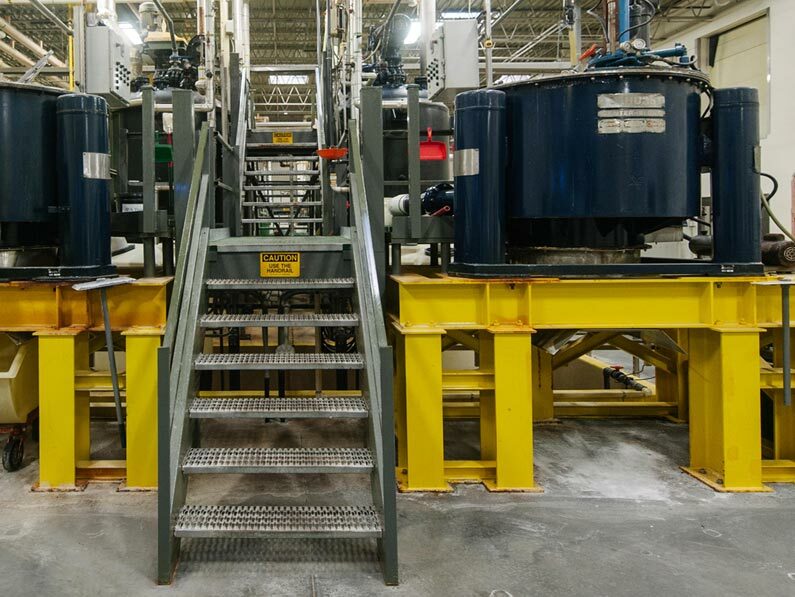 The experienced team at Jonkman Construction was able to accommodate these neighboring tenants by strategically performing specific loud tasks after hours while maintaining daily production levels at the pace needed for timely completion. 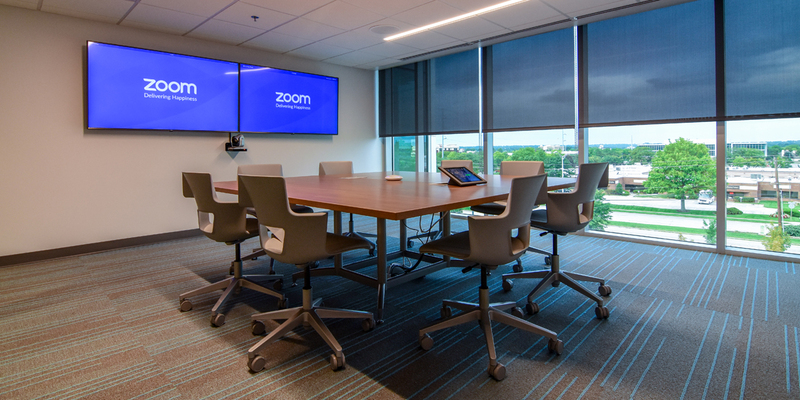 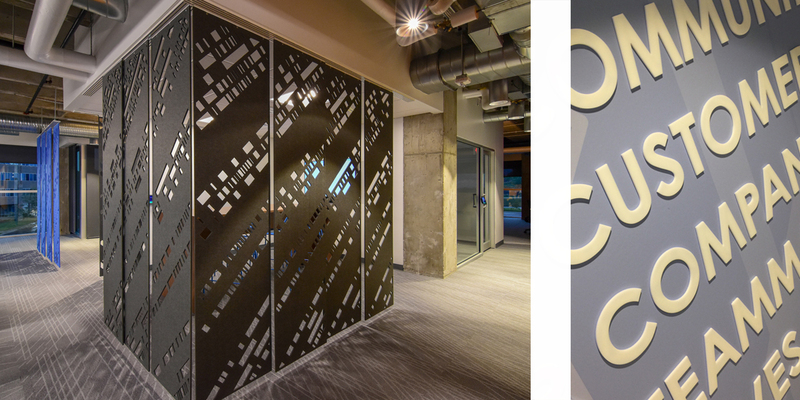 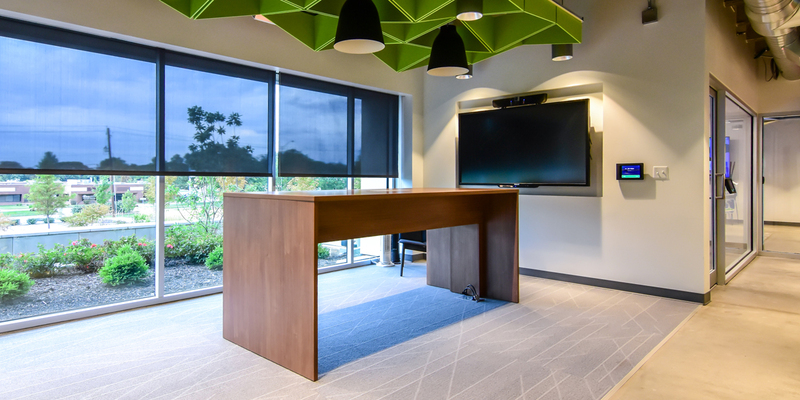 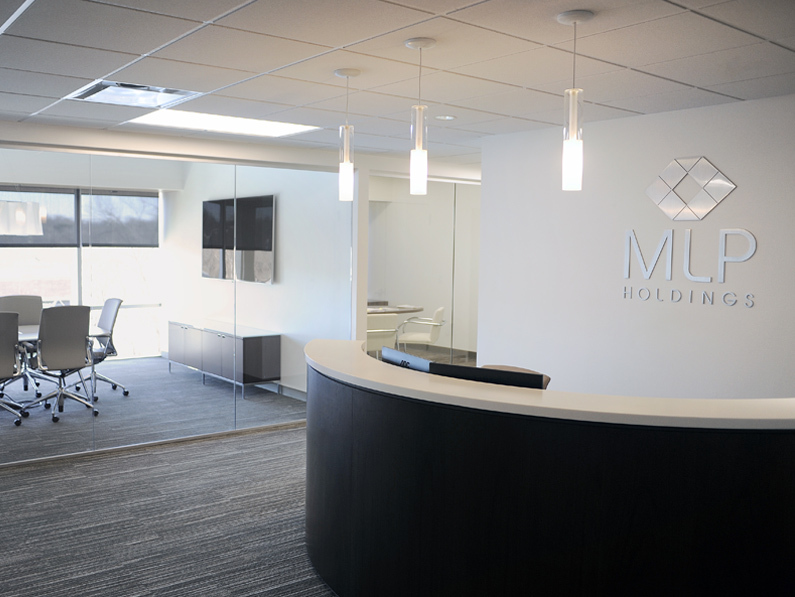 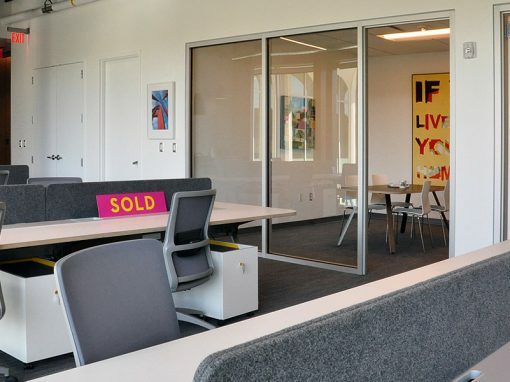 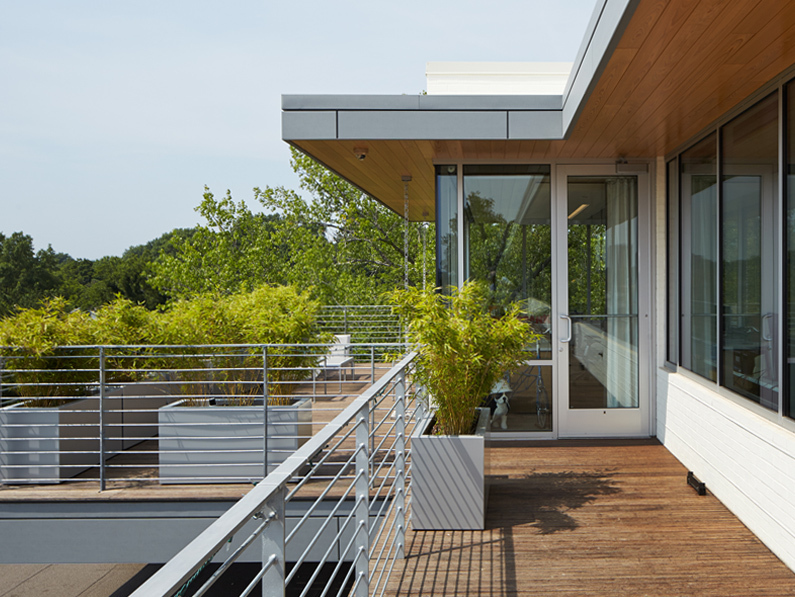 The new Kansas City ZOOM office space exemplifies modern design using the latest, most unique building products that our market currently offers.